Juwelier Kraemer is located in Thier Galerie. 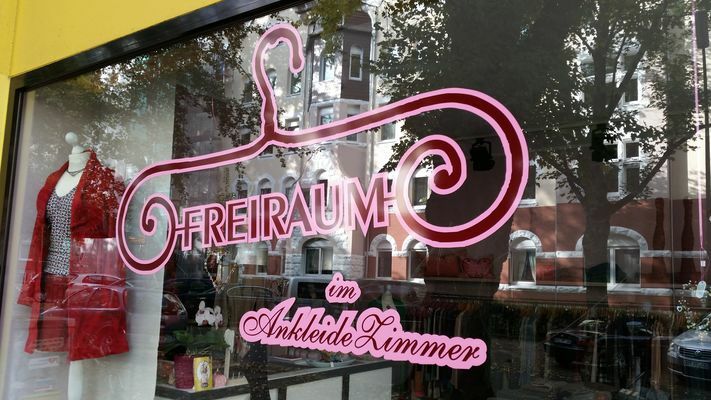 Here you find opening hours, address and more about the specialty store for Jewelry & Watches Juwelier Kraemer in Dortmund, Westenhellweg. This shop stocks labels like flik flak, GERSTNER or PANDORA.